A widespread butterfly found in a variety of grassy habitats from sea level to mountainsides. This one was photographed on the hill behind Penmore. The brightly coloured males are conspicuous, females are browner with little or no blue. 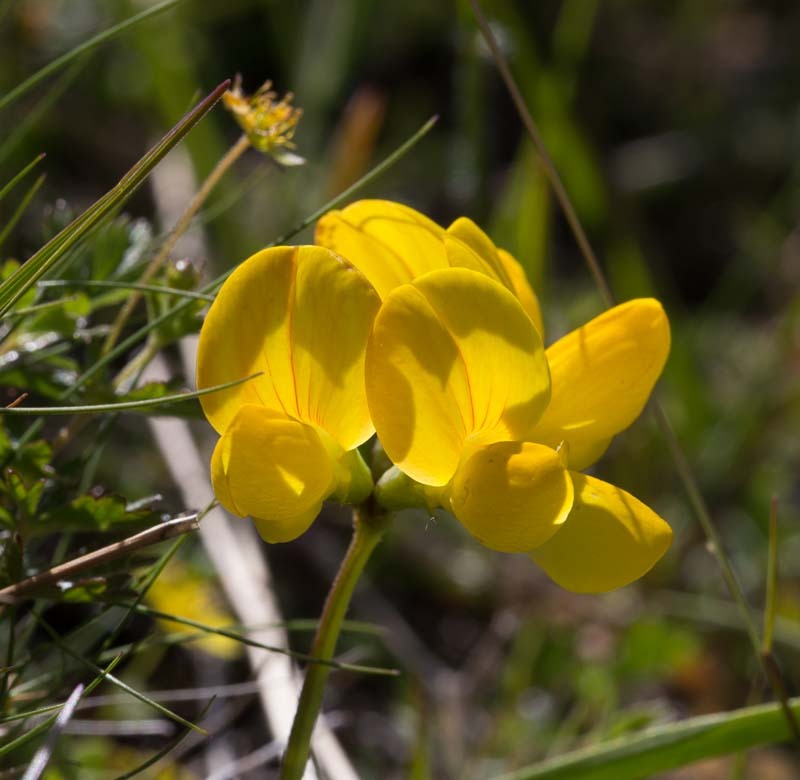 The caterpillars feed on Birds foot trefoil. 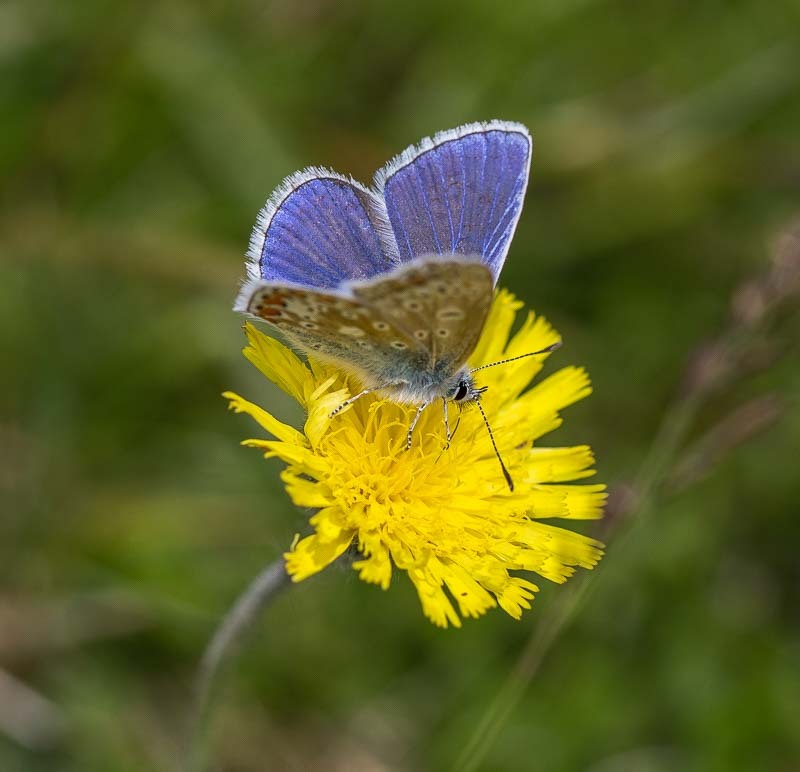 If you see Birds foot trefoil then chances are you may find the Common Blue and many other butterflies.